Looking for ways to save some money while still having fun? We've rounded up four of the best deals currently offered in Fresno, from bootcamp classes to salsa lessons and more, thanks to deals site Groupon. If you're looking to get some adorable new photos of your kids, Picture People, located inside Buybuy Baby, is offering some jaw-dropping deals. 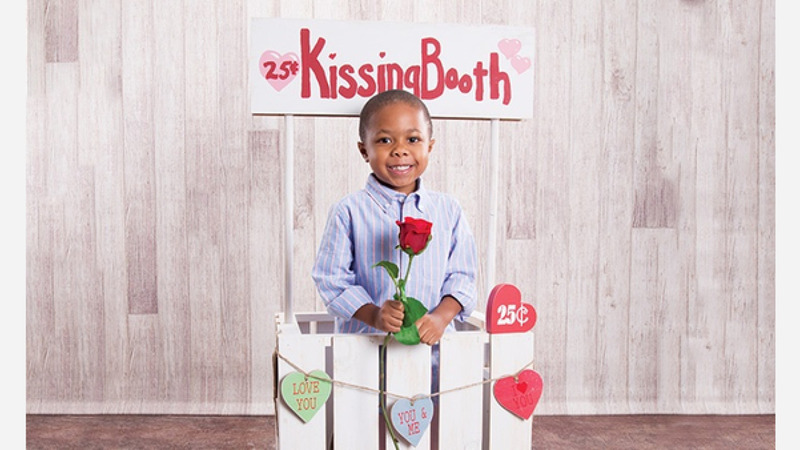 You can get 89 percent off an in-studio photo shoot with eight portrait sheets, normally worth $144, for $16. Or for $26, get an in-studio photoshoot with one digital image, one 16x20 photo and eight portrait sheets (originally $274). If you're looking to go big, there's an 87 percent discount off an in-studio shoot, one digital image, one-16x20 photo and eight mix and match portrait sheets with two different poses and tonal enhancement. Normally $314, it's currently available for $40. 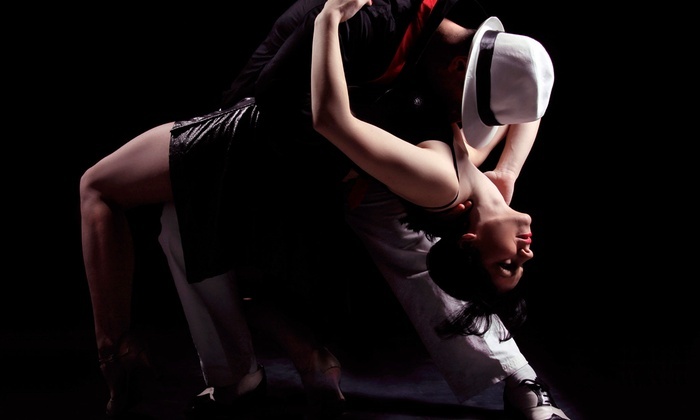 Bust a move and learn how to salsa dance at Pete and Carmen's Salsa Dance Academy. Dance instructors Pete Swingle and Carmen Ahmen "welcome total beginners to their salsa classes, where their patience and supportive attitudes help students feel comfortable enough to pull off the hip-swaying steps." One-month of unlimited salsa classes and four Sunday social tickets are 71 percent off, bringing down the total from $80 to $23. After a long week of work, head over to Backworks to get in a session with Dr. David Markovish, "who has treated aches and pains for more than 20 years, and who prides himself on having the knowledge and experience to help those who haven't found previous therapies to be successful." A postural analysis, an adjustment and an hour-long deep-tissue massage, normally $145, are on sale for $39 (73 percent off). In addition, you can get 50 percent off a 60-minute deep tissue massage for $30. At Fit For Life Solutions, the "seasoned instructors replace drill-sergeant screams with encouraging words in their one-hour indoor classes that welcome clients of all fitness levels. During sessions, trainers set up workouts with resistance training, core exercises mixed with cardio such as light running and plyometric movements." Three weeks of boot camp, a body assessment and a nutrition guide for one or two people, normally $235.25 and $470.50, are available for $19 and $34, respectively. 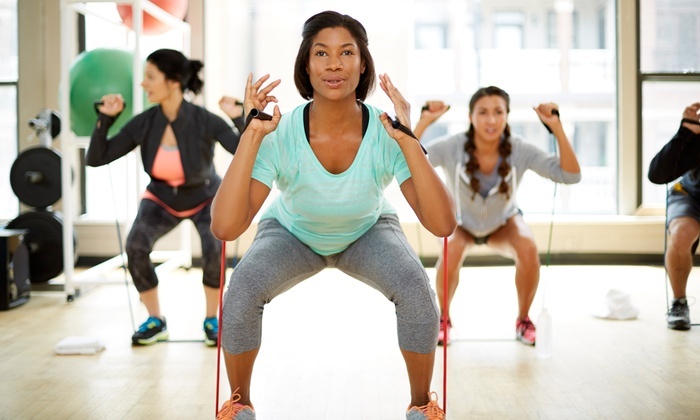 Additionally, six weeks of boot camp, a body assessment and nutrition for one or two people, originally $420.50 and $841, are on sale for $34 and $62, respectively.